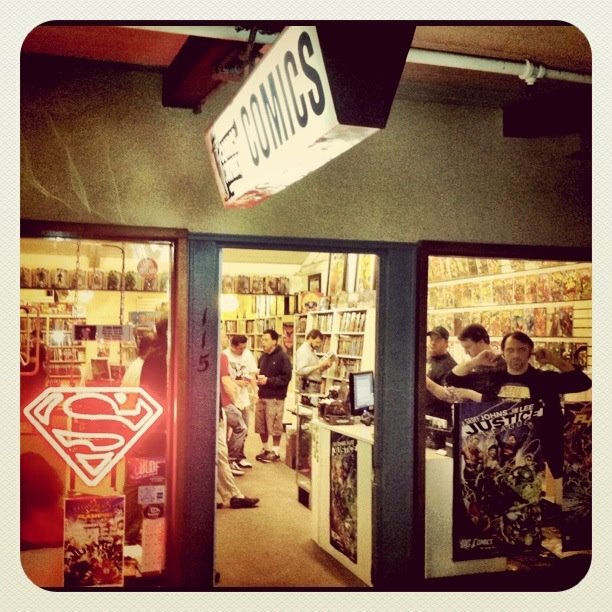 Comics Conspiracy now has an online retailer place. An online store with a lot more goodies than we have space for at the shop. Check it out for yourself and if something jumps out at you don't be afraid to buy it knowing you will be supporting the shop. Click the image below or the link in the Connected Worlds list on the right to go check out the store yourself.